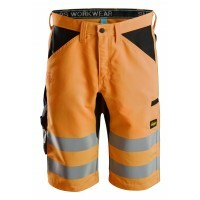 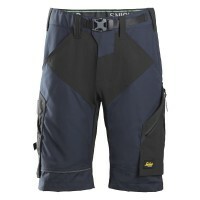 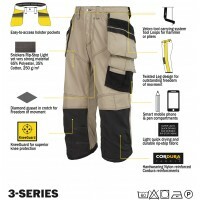 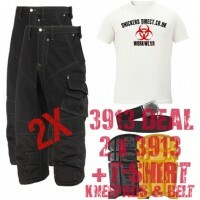 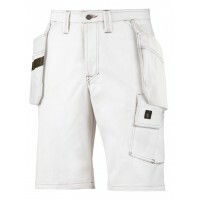 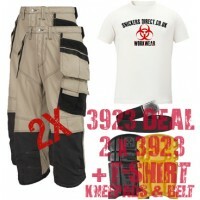 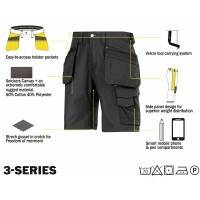 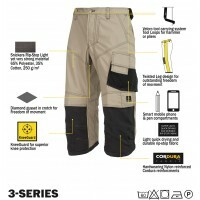 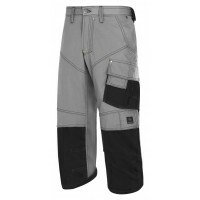 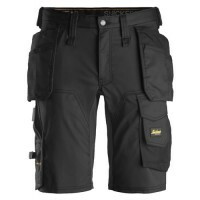 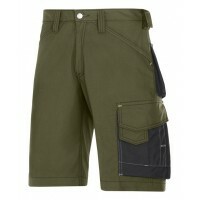 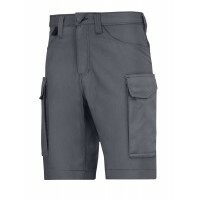 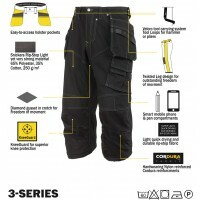 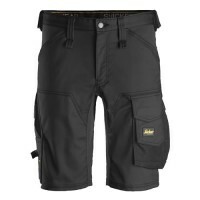 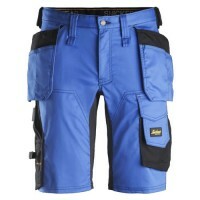 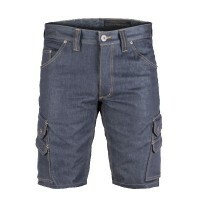 Keep cool on site this summer with a pair of Snickers Shorts. 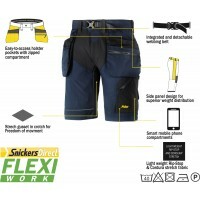 Each pair of shorts is tailored to keep you cool and comfortable in warm weather, while maintaining the ultimate functionality and durability Snickers is famed for. 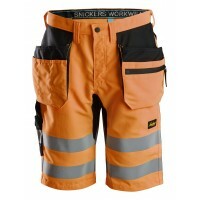 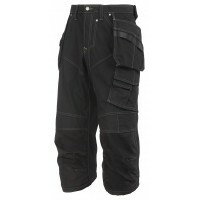 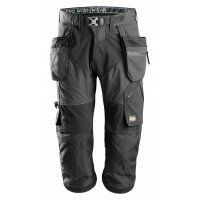 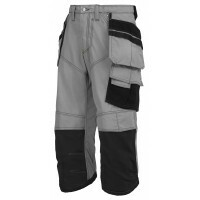 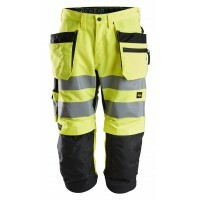 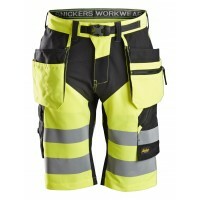 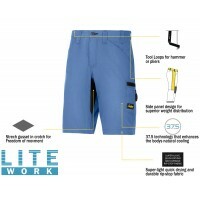 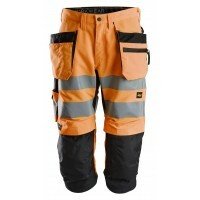 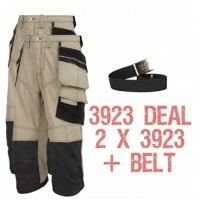 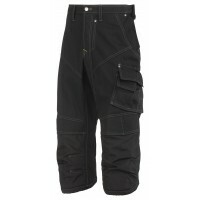 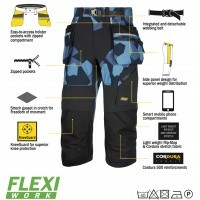 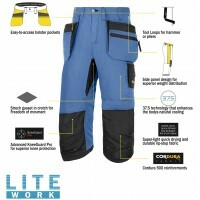 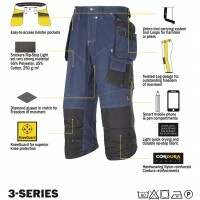 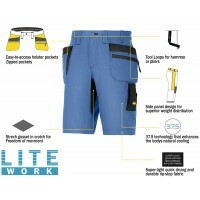 Snickers Shorts are available in a huge range of colours and styles, each tailored to the needs of each industry. 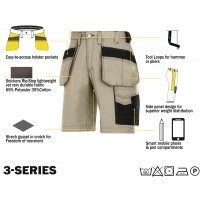 From craftsmen to painters, there's a pair of Snicker Shorts to suit all. 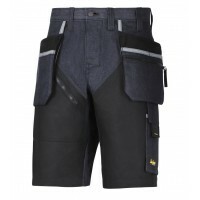 6104 RuffWork Denim, Work Shorts+ Holster Pockets Model: 6104 Description Stay co..
Snickers 6914 FlexiWork, Work Shorts+ Model: 6914 Description For superior flexibility an..
Snickers Workwear 3023 Craftsmen Holster Pocket Rip-Stop Shorts Model: 3023 Snickers Description..
Snickers Workwear 3014 Canvas+ Work ShortsModel: 3014 SnickersDescription of the Snickers Short..
Snickers 3075 Painters Holster Pockets ShortsModel: Snickers 3075Description Snickers 3075 Pain..
Snickers 6100 Service Shorts - Snickers ShortsDescription of the 6100 Service ShortsSnickers Clothi..